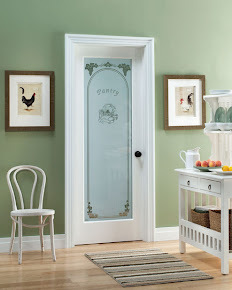 The ability to customize is crucial to make your door a 'one-of-a-kind' for your home. What makes this easier is having a tool to show you what the door and glass options are and how your home will look with the door of your choice. 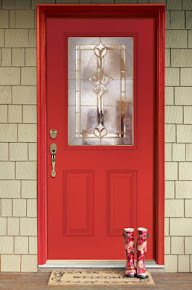 Door Builder is a tool that lets you look through all the door and glass design options and allows you to try them on a house style similar to yours. It simplifies the customization process by taking you on a one-by-one process; size and configuration requirements, door styles, glass design to options. 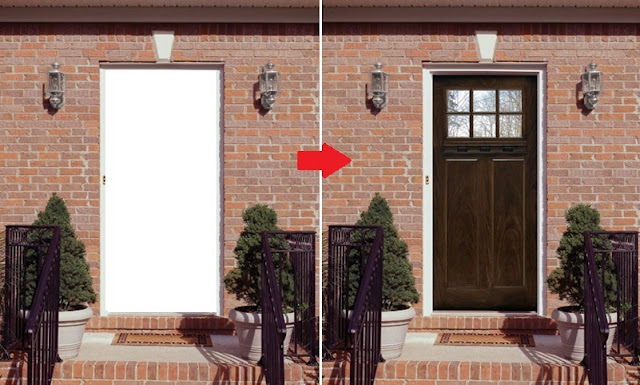 With a 'home view' function, it will show you how your customized door will look on a house. 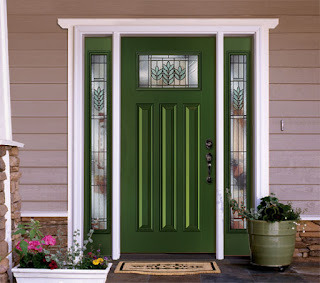 There is a Door Builder for whatever type of door you are looking for: exterior, entry, interior andpatiodoors. Give it a try to see how fun and easy it is to customize with confidence.